Richard Simmons is the creator of the Center for Executive Leadership – a nonprofit organization that offers biblical guidance to men through studies and workshops. Journal photo by Jordan Wald. Christian writer and speaker Richard Simmons has published eight books dealing with topics such as wisdom, success and effective living. Now he’s taking on the damaging effects of pride and discussing how to take active steps toward humility. 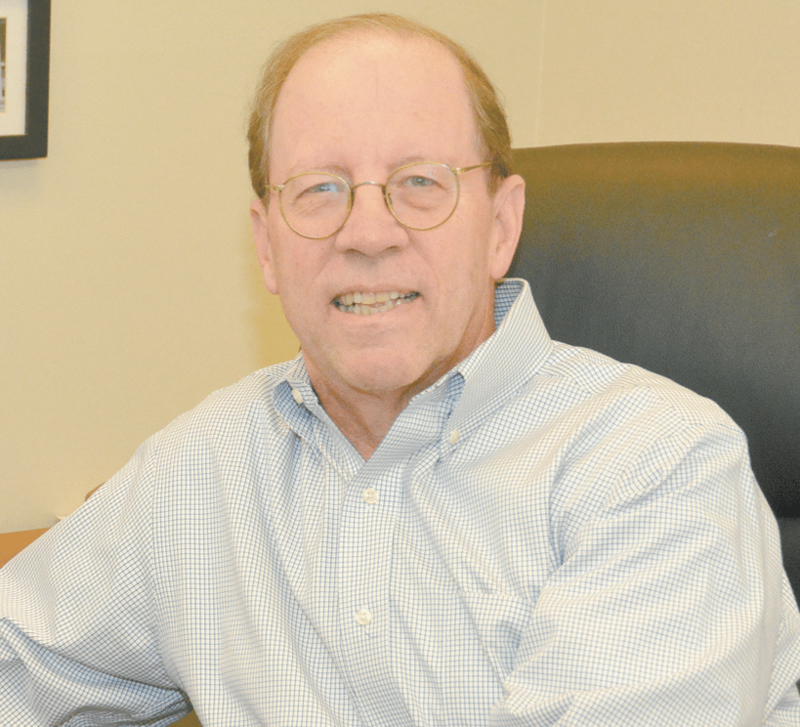 Simmons is the creator of the Center for Executive Leadership – a nonprofit organization that offers biblical guidance to men through studies and workshops. But Simmons said he feels some of his most impactful work is through the written word. His latest work, “The Power of a Humble Life: Quiet Strength in an Age of Arrogance,” is inspired by the biblical instruction “humble yourself,” Simmons said. “Over the years, I have had the opportunity to speak about pride in contrast with humility and people would approach me to tell me how much it resonated,” Simmons said. Simmons said he writes about God’s expectation that man is responsible for cultivating humility. But most of the time, he said, people do the exact opposite. “We take credit for things in our life instead of recognizing the gifts from God,” he said. Simmons takes many cues from author C.S. Lewis’ writings on pride, but he also incorporates secular research to support the notion that pride is the chief cause of misery. “I talk about the scientific research. It recognizes that humble people are grateful people,” he said. Simmons said pride is often rooted in man’s ingrained need for glory or significance. He said people want their lives to matter and they are afraid their lives will be inconsequential, so they are constantly trying to prove themselves. Simmons suggests instituting the “discipline of secrecy,” wherein a person purposely abstains from boasting about achievements or attributes. Instead, people should put God in charge of their public relations. Simmons recognizes that this is no easy task. He said, at its core, humility is unnatural, and people are able to point out pride and arrogance in others while remaining oblivious to pride in their own lives. He said that while people are busy trying to prove themselves, they are actually hurting themselves and those around them. Simmons draws from historical examples of leaders who made decisions based on pride rather than empirical facts. Other important components to combatting pride that Simmons writes about are recognizing one’s weaknesses and praying to God for strength. Simmons said he hopes this book will change people’s lives. Although Simmons’s work at the Center for Executive Leadership is designed for guiding men, he said this book is for anyone, male or female. 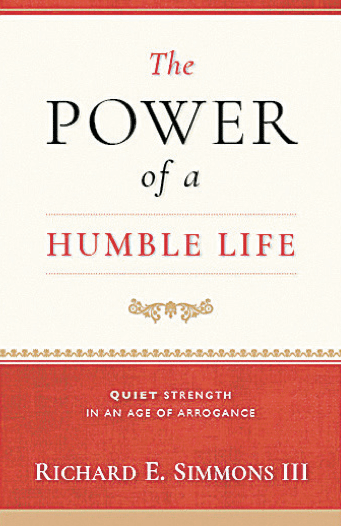 “The Power of a Humble Life: Quiet Strength in an Age of Arrogance” is available online and at many area businesses. For more on Simmons’s other writings and the Center for Executive Leadership, visit thecenterbham.org.